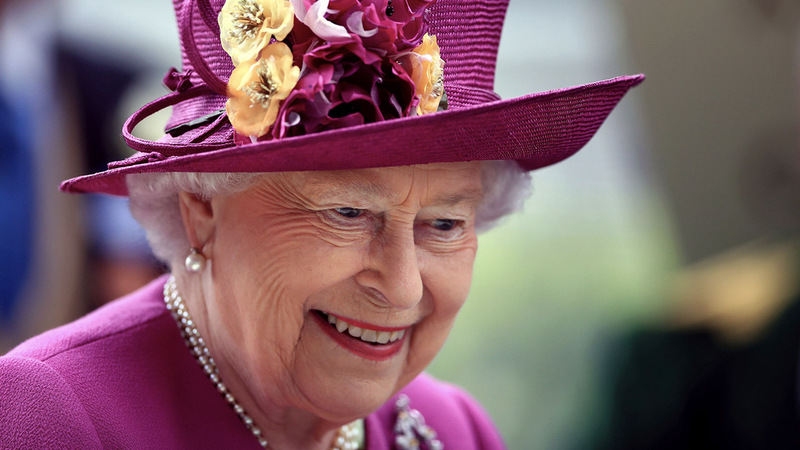 Queen Elizabeth II is send her thoughts and prayers to the state of Texas. The Queen said in a statement released Friday that she was "deeply saddened" by the devastation caused by Hurricane Harvey. "Prince Philip and I send our sincere condolences to the victims of this disaster, to those who have lost loved ones, and to those who have seen their homes and property destroyed. My thoughts and prayers are with those affected," she said.